Pasta in white sauce, this dish is everyone's favourite at home. Obviously i dont forget to add loads of vegetables if am making white sauce at home. 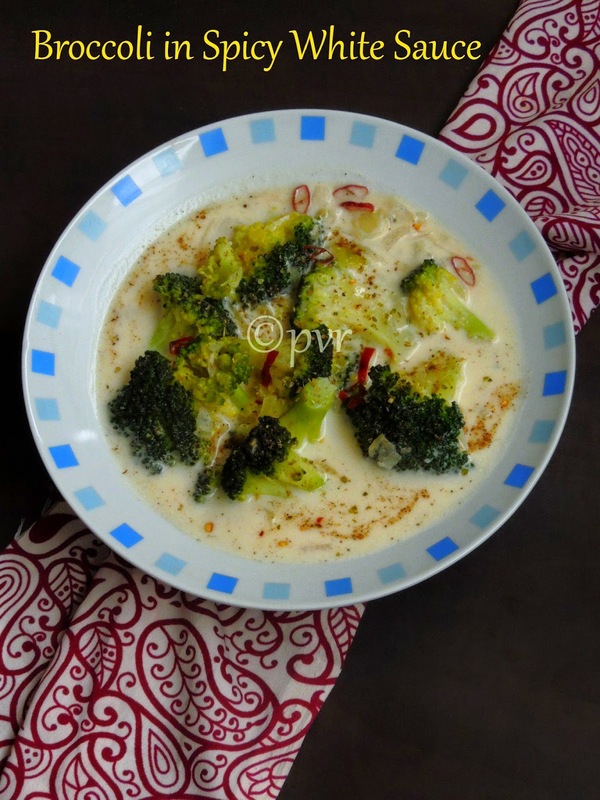 Broccoli is not my younger one's favourite since he loves white sauce, i thought its one of the best way to feed him easily broccoli by adding this antioxydant rich vegetable in his favourite white sauce. And this dish works absolutely incredible, we finished our lunch happily with penne and this broccoli loaded spicy white sauce. Am running my second week of blogging marathon with pasta in different sauce, am posting this delicious white sauce as it suits prefectly for this week's theme. I spiced this white sauce with chilly flakes and pepper powder, obviously both makes this white sauce bit spicy and delicious as well. Try to dont overcook the broccoli florets and keep them as much crunch as. The crunchiness of this healthy vegetable makes this dish makes more interesting and highly healthier than the usual white sauce. 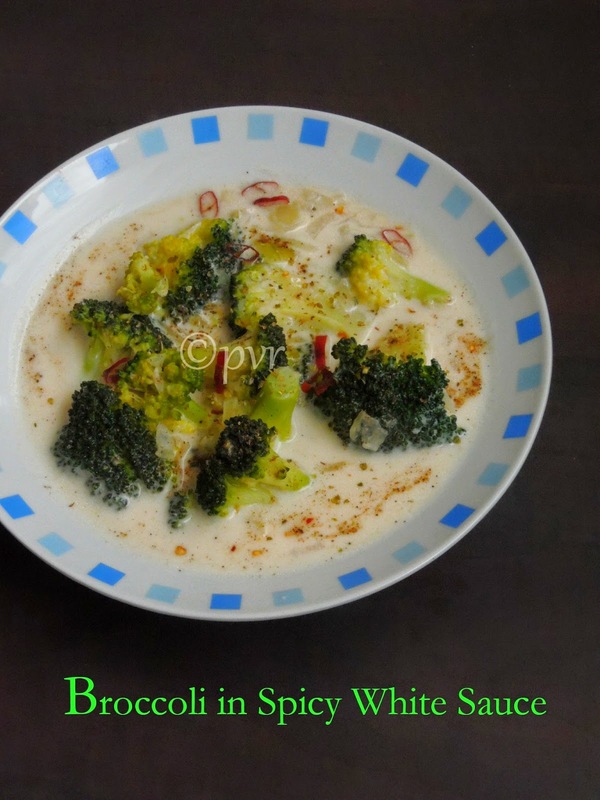 As much as like my earlier post, this broccoli in spicy white sauce can be used in making gratin as well. Check out the Blogging Marathon page for the other Blogging Marathoners doing BM#50. 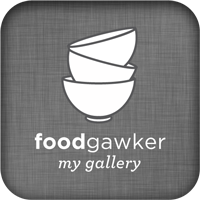 In a sauce pan, melt a teaspoon of butter, fry the chopped onions until they turns brown. Add the broccli florets, saute for few minutes. Meanwhile in an another pan, melt the remaining butter,add the flour and stir well until the butter and flour gets well combined. Pour in the milk, stir continously until the sauce gets thicken. Add milk if needed, add the salt, pepper powder. Pour now the sauce to the sauteed vegetables and mix well, just cook for few seconds and put off the stove. cheese and cream and broccoli good combo this can be perfect for snack..
That looks awesome!!! Too yummy, feel like having some. That bowl looks so good priya..love white sauce! 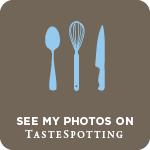 Love white sauce recipe but it looks very interesting,good !! yumm!! thankfully by boys love brocolli, but with the sauce its sure to be winner, have a nice week end!! The white sauce with green broccoli looks fabulous. White sauce with pasta is a favorite at my house. Adding broccoli is a nice variation. 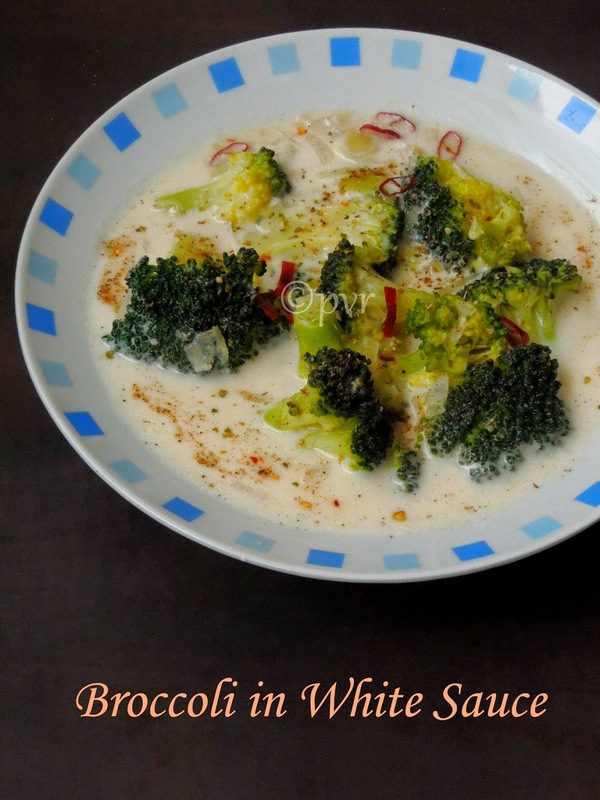 White sauce sounds yum and even better with broccoli!!! We are not a white pasta sauce family -- we are more red or tomato based pasta family. But this white sauce with broccoli is something I would eat myself. Nice way to sneak in broccoli to make the dish more healthier.